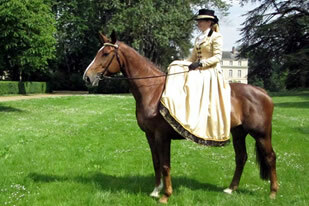 The full name of our company is [The Side Saddle Association ]. Our address is [ Ms S M Lane Hon. General Secretary The Side Saddle Association The Lodge Glebe Farm Broughton Astley Leicestershire LE9 6PG ]. You can contact us by email to [secretary@sidesaddleassociation.co.uk].  The data controller responsible in respect of the information collected on this website is The Side Saddle Association. Statement of Intent As Council of The Side Saddle Association, we are committed to ensure as reasonably as practicable the provision of a healthy and safe environment for competitors, members, volunteers and workers (the 'participants') involved at all Association events. The Council has approved a Health, Safety and Welfare Policy which describes our arrangement for carrying out this commitment. 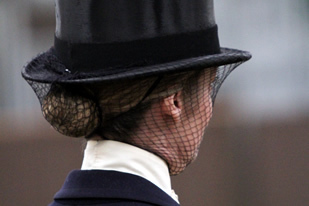 The Council of The Side Saddle Association recognises its responsibility to ensure that as far as reasonably practicable healthy and safe procedures are followed. Everyone is expected to play their part in ensuring the health, safety and welfare of all those who are affected by the activities of the SSA. The Health and Safety Policy will be reviewed annually at the October Council meeting. The Side Saddle Association expects all Members to take all reasonable steps to protect children from harm, d iscrimination, degrading treatment and to respect their rights, wishes and feelings. 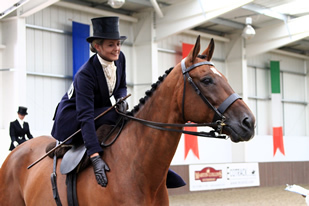 Please click here to download the Side Saddle Association Health & Safety Policy Statement. 1. Facebook, Twitter and other social networking sites of a similar nature are popular with both Members and non-members for communicating and sharing information and pictures. 2. Inappropriate and offensive comments of any nature will not be tolerated under any circumstances – this includes remarks about the Side Saddle Association by Judges, Instructors, Members and non-Members, etc. 3. Any person found to be making such remarks in an S.S.A. related group will be removed from the group without explanation. 4. Images of S.S.A. Grade Tests, Examinations or Seminars must not be posted, in the interest of fairness and to prevent miscommunication. 5. No Member should use an alias or pseudonym to circumnavigate this use of social media statement.